Thank you. We will be getting back with you soon! Profiling the brilliant minds behind Bossa Nova. 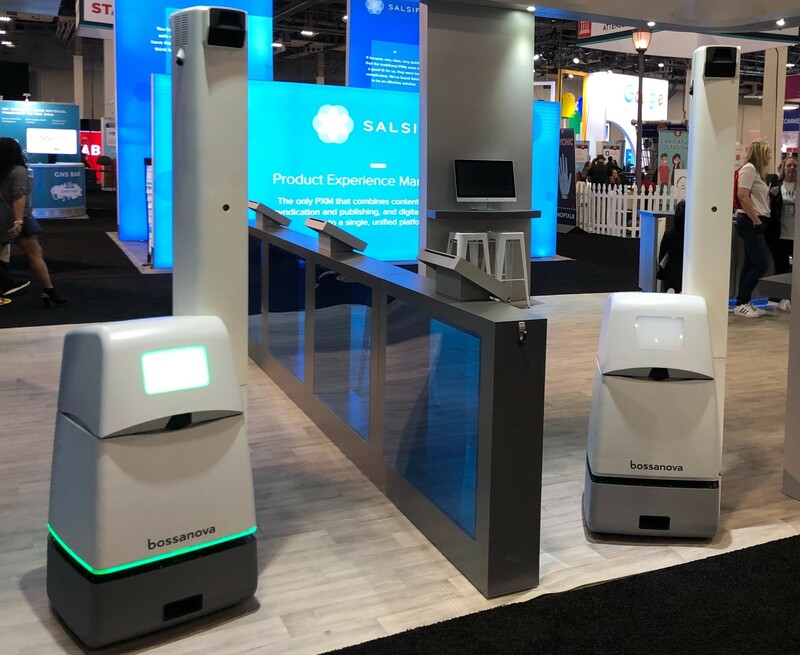 We had an incredible time at Shoptalk 2019. Here's what happened. 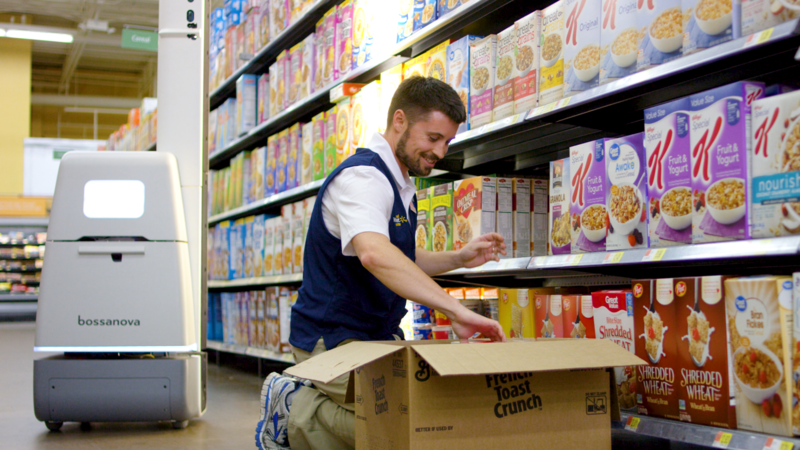 In this post, we’ll explore some of the compelling tools helping retailers prosper in the Retail 4.0 era and what makes them ideal for today’s retail environment. Thank you for an outstanding NRF! 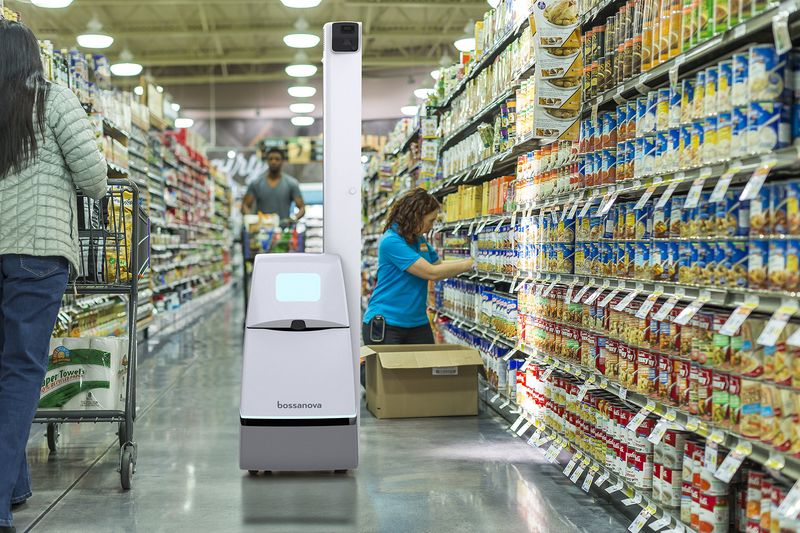 Bossa Nova, a leader in creating autonomous service robots for the global retail industry, tracks inventory plus store and shelf conditions in real-time. Its solution delivers data with speed and accuracy. 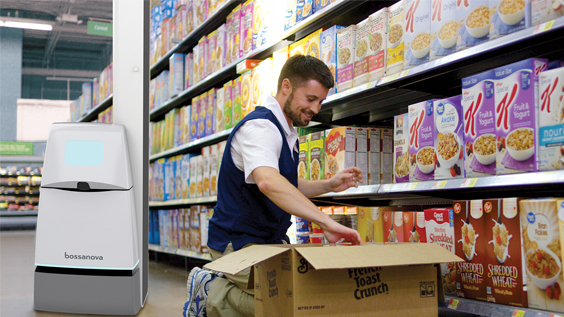 The first of a four-part series exploring the reality of Retail 4.0 and the technologies retailers must embrace to thrive in this new era. 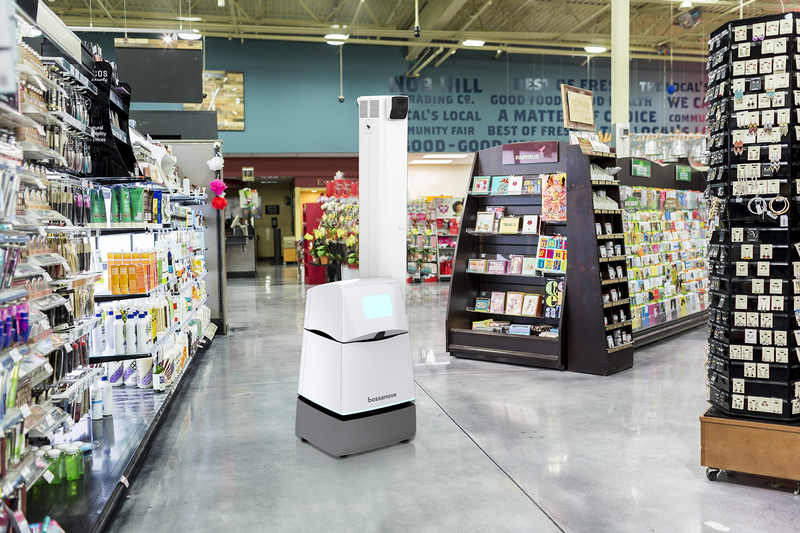 Exploring the latest in retail mapping technologies.